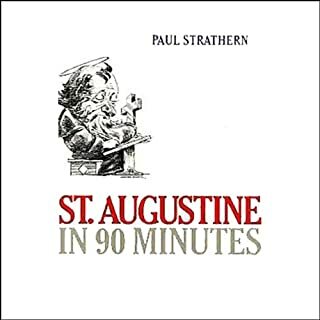 In St. Augustine in 90 Minutes, Paul Strathern offers a concise, expert account of St. Augustine's life and ideas and explains their influence on man's struggle to understand his existence in the world. The book also includes selections from St. Augustine's work, a brief list of suggested readings for those who wish to delve deeper, and chronologies that place St. Augustine within his own age and in the broader scheme of philosophy. Let one of the greatest theologians in the history of Christianity be your spiritual guide. 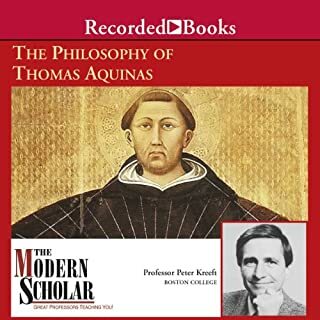 St. Thomas Aquinas OP (1224-1274) towers in the history of Christian thought as a mystic, spiritual master, theologian, philosopher, teacher, and preacher. Along with St. Augustine, his synthesis of Christian teaching and exposition of the truth of the Catholic faith remains unsurpassed in Western Christianity. 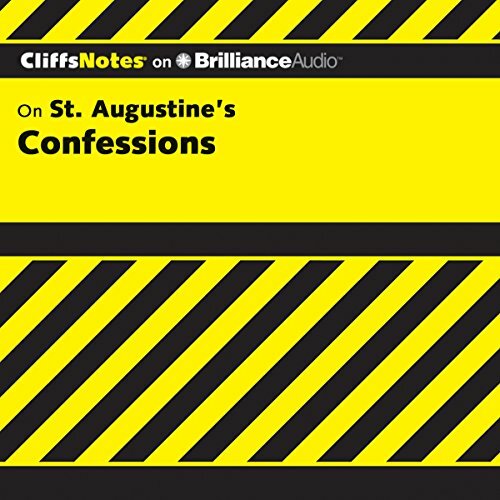 The CliffsNotes study guide on St. Augustine's Confessions supplements the original literary work, giving you background information about the author, an introduction to the work, a graphical character map, critical commentaries, expanded glossaries, and a comprehensive index, all for you to use as an educational tool that will allow you to better understand the work. This study guide was written with the assumption that you have read Confessions. 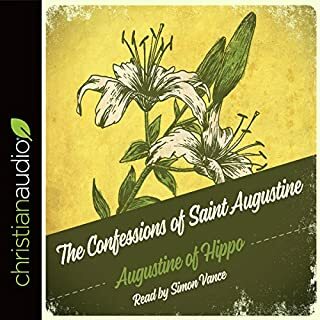 Reading a literary work doesn’t mean that you immediately grasp the major themes and devices used by the author; this study guide will help supplement your reading to be sure you get all you can from St. Augustine's Confessions. 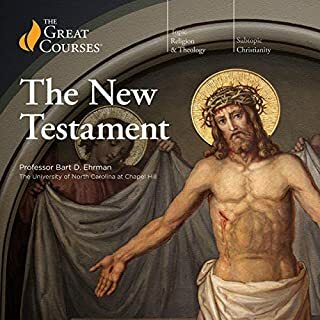 CliffsNotes Review tests your comprehension of the original text and reinforces learning with questions and answers, practice projects, and more. 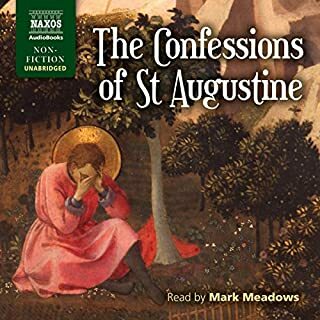 For further information on St. Augustine's Confessions, check out the CliffsNotes Resource Center at www.cliffsnotes.com. 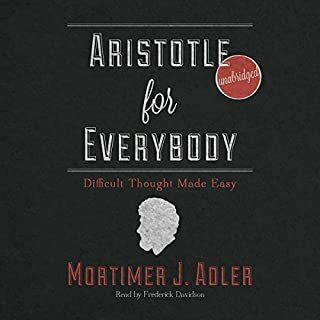 ©2004 Wiley Publishing, Inc. (P)2012 Brilliance Audio, Inc.